It’s no secret that cardio workouts are one of the fastest ways to burn calories, giving you the body – and confidence – you’ve been working so hard for. 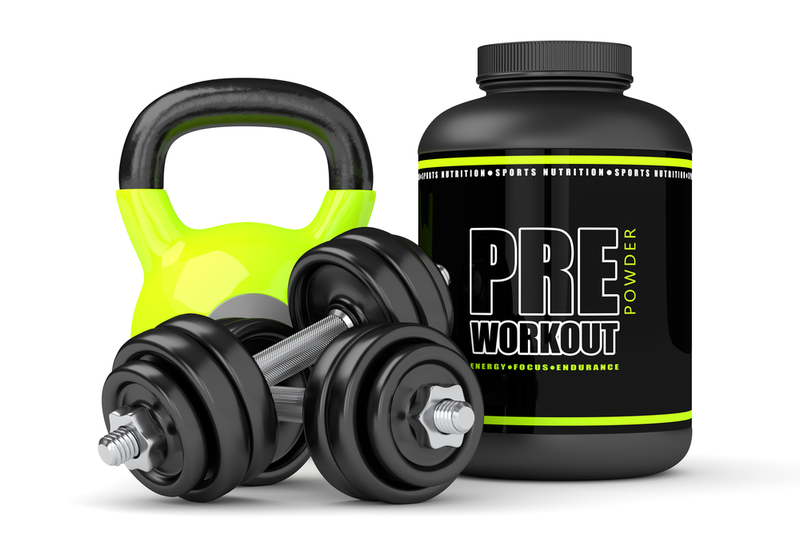 While cardio – short for cardiovascular exercise – is certainly a must for anyone looking to torch major calories as quickly as possible, there are actually a handful of other benefits that are often overlooked. Many who have gone to a personal trainer to lose weight have been told that they need to increase their cardio, right? This is true, but the benefits of cardio go far beyond weight loss. In fact, fitness gurus throughout the world have discovered that heart pounding aerobics are not only good for your health, but also have a positive impact on your memory and learning. Whether going for a good run is your cup of tea or you are more into Zumba, Body Pump, or other sweat-inducing group exercise class, you are doing your body a huge favor. 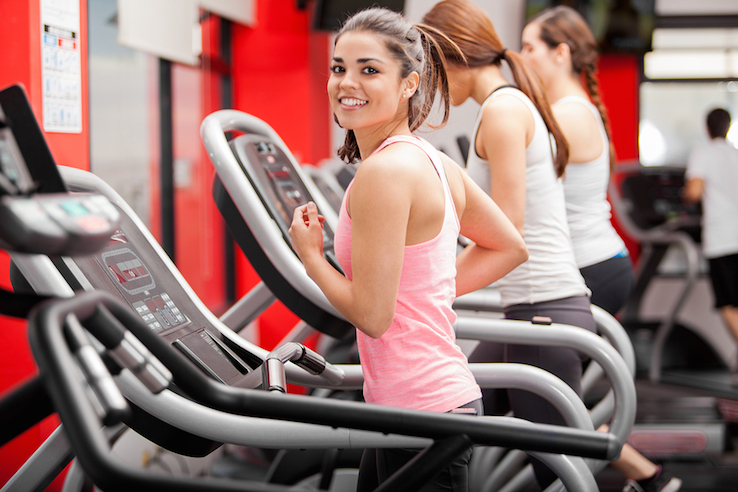 Here at Fitness Nation, we understand how important cardio is to an individual’s overall health and wellness. This is one of the main reasons why we have worked so hard to offer a wide range of cardio-heavy classes at both our Arlington and Bedford locations. Before we look at some of the most interesting – and surprising – facts about cardio, let’s take a brief look at what, exactly, cardio is. As mentioned above, cardio is short for cardiovascular fitness, which is used in reference to the body’s entire circulatory system. When a doctor or fitness instructor tells you to ‘increase your cardio’, they just want you to do exercises that will increase your heart rate, which will in turn improves the circulatory system. First and foremost, cardio helps improve the condition of your heart. As we know, the heart is an incredibly important muscle that works hard in order to keep the body happy and healthy. We often take this muscle for granted, but just like any other muscle in the body, the heart needs to be worked and become strong in order for it to remain healthy. According to Harvard Health, getting in the routine of performing cardio exercises can actually improve your brain health. Researchers discovered that sweaty, heart pumping aerobic exercises increase the size of the hippocampus, which is the area in the brain related to verbal memory and learning. Another little known benefit of cardio exercise is that it actually helps speed up your metabolism. When performing certain exercises that speed up your heart rate, you are also working to increase other processes in the body, which is your metabolism! We hope you now have a better idea of why cardio workouts are so important. 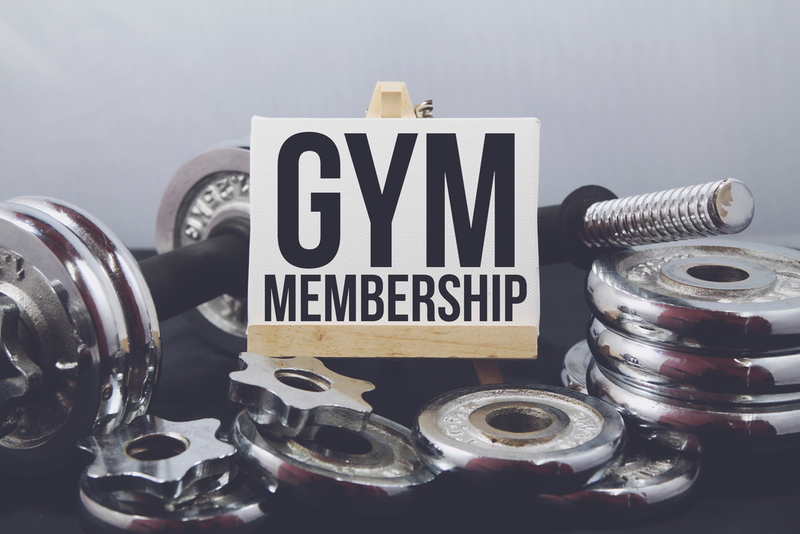 To learn more about our Bedford cardio offerings, swing by our 24-hour luxury gym!